Saturday, October 6, all day. 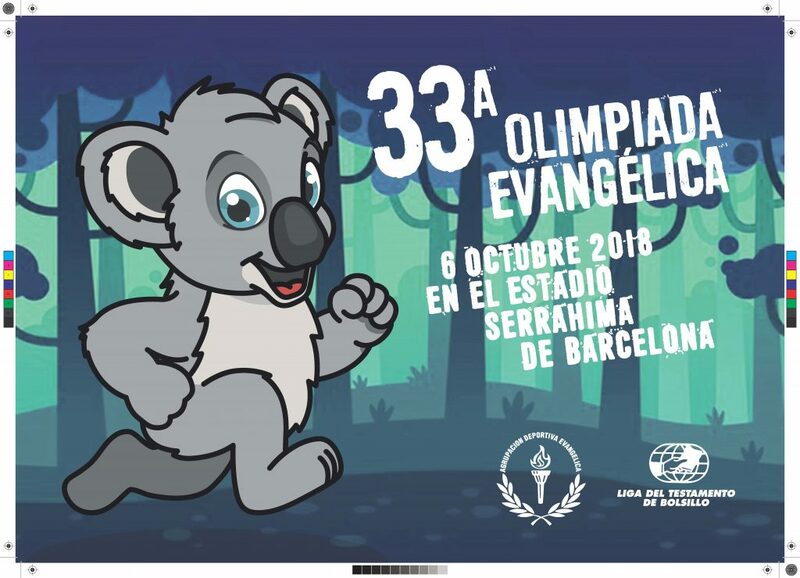 – The 33rd Evangelical Olympiad was held at the Joan Serrahima Stadium in Montjuïc (Barcelona), organized by the Liga del Testamento de Bolsillo (Pocket Testament League – Spain) and the Agrupación Deportiva Evangélica (Evangelical Sports Association). Sunday, October 7, at 11:00 a.m. – In the morning Service we had two special activities: the parade of our athletes participating at the Evangelical Olympiad and the visit of Víctor Mirón and Cesca Planagumà, family counselors of the “De familia a familia (From Family to Family)” ministry. Sunday, November 25. 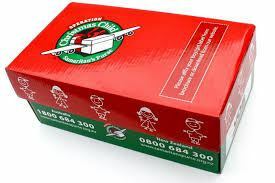 – It was the last day to bring the boxes with gifts for the “Operation Christmas Child”. In total more than 80 boxes were received, which were taken to the collection point of The Vineyard Evangelical Church in Barcelona. Sunday, December 2 (first Sunday of Advent). – Starting at 9:00 a.m., the women of our church had their last “Breakfast with Diamonds” of 2018. Later, the Worship Service with the sermon “Do Not Be Afraid”, by José López. In the evening, we participated in the Communion Service. Sunday, December 9 (second Sunday of Advent). – In the Morning Service we had the sermon “Christmas, Gift of God”, by Pastor Pedro López. In the Evening Service, the sermon was “The Light of Christmas”, by Pedro Gómez. Sunday, December 16 (third Sunday of Advent). – The Morning Service was shorter than usual because the Choir of our church participated, at 1:10 p.m. in the “Advent Coral 2018” in the City Hall of Hostafrancs. In the Evening Service (from 6:00 p.m.) we had praise and the sermon “Angels and Shepherds”, by Patri Sierra. 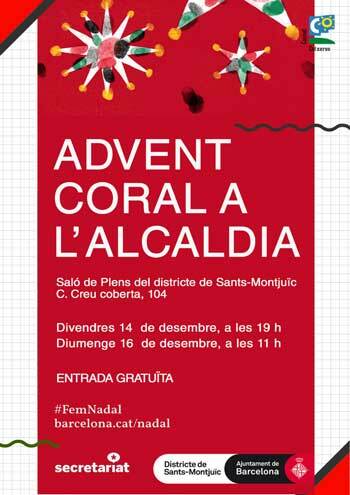 Tuesday, December 18, at 4:30 p.m. – The Christmas Service of the Feminine Union of FIEIDE – Catalunya was celebrated in our church. Sunday, December 23 (fourth Sunday of Advent), at 11:00 a.m. – After Communion, the children of our Sunday School offered their Christmas Service, with music, theater and poetry. At 6:00 p.m. we had no service. Sunday, December 30, at 11:00 a.m. – The Choir offered a Christmas Concert in our church. We had no the Evening Service in our church, bacause at 6:00 p.m. the children of our Sunday School were at Arenys de Mar Evangelical Church in order to repeat their last Sunday’s Christmas Service. Monday, December 31. – Starting at 8:30 p.m. we had our traditional Fellowship End of the Year Dinner, at 11:00 p.m. the New Year’s Special Service, and at 12:30 a.m. we had a chocolate.